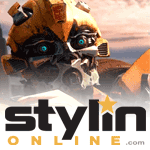 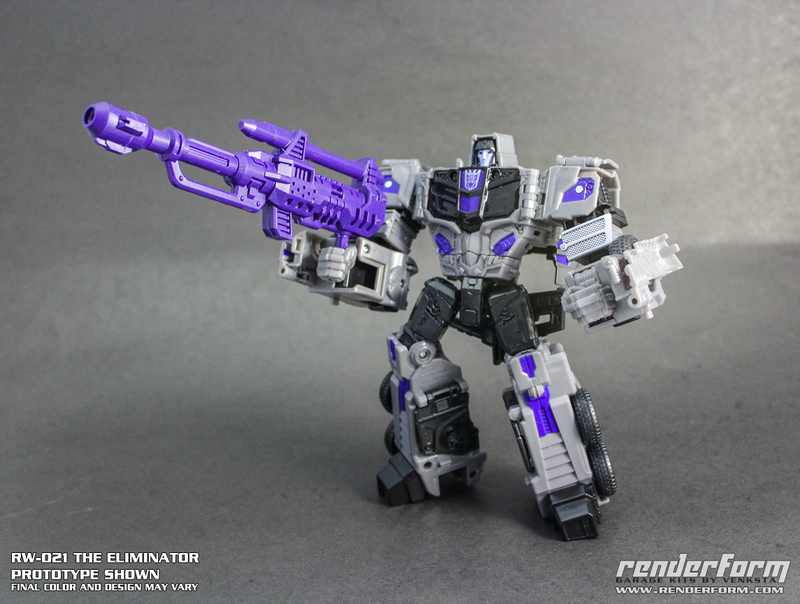 Renderform produced a set of accessories for the Combiner Wars Stunticons, based on the weapons used by the Generation 1 Stunticon toys. 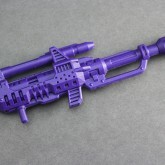 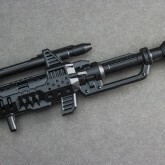 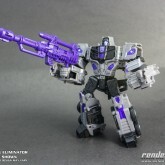 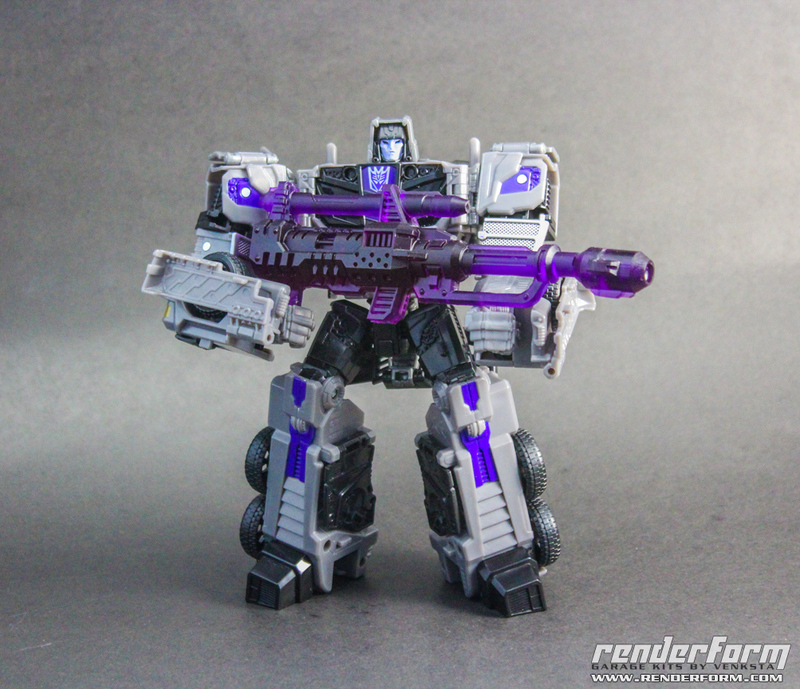 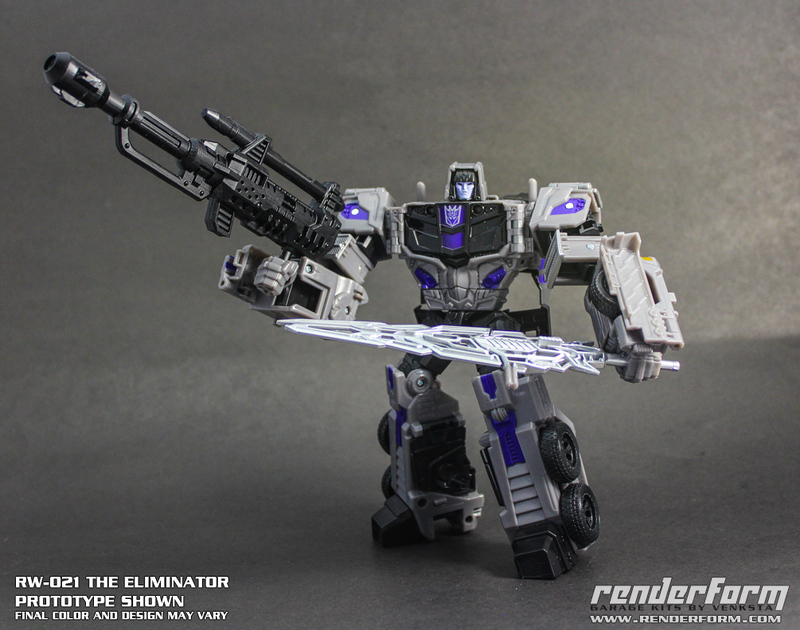 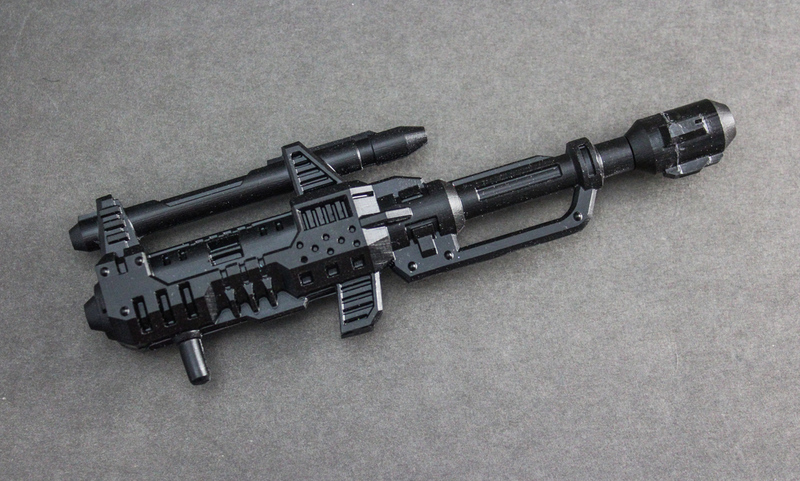 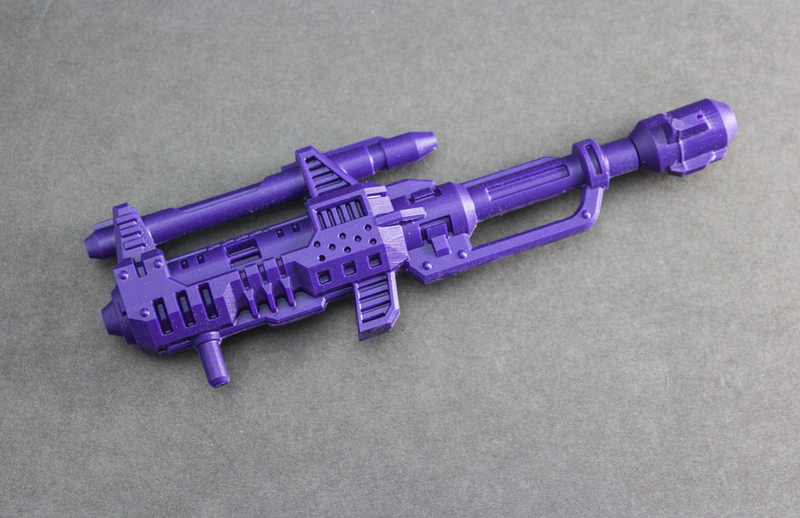 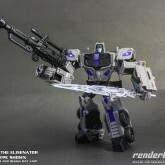 The Eliminator was based on the rifle included with Generation 1 Motormaster, and scaled for use with Combiner Wars Menasor as well as Motormaster. 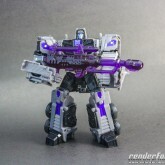 It was available in two different colors - purple like the Generation 1 toy, and black.